Antonio María Barbieri, OFM Cap (October 12, 1892 – July 6, 1979), born Alfredo Barbieri, was an Uruguayan Cardinal of the Roman Catholic Church. He served as Archbishop of Montevideo from 1940 to 1976, and was elevated to the cardinalate. 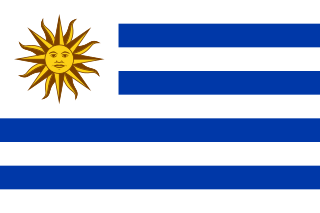 The Roman Catholic Archdiocese of Montevideo is an archdiocese of the Latin Rite of the Roman Catholic church in Uruguay. Alfredo Barbieri was born in Montevideo to José and Mariana (née Romano) Barbieri. He had a hesitant start to his ecclesiastical career as his parents were strongly opposed to him becoming a priest, and before eventually entering the religious life Barbieri worked as an insurance clerk. He joined the Order of Friars Minor Capuchin on December 8, 1913, and later moved to Genoa, Italy to continue his novitiate in 1915. Receiving the habit on the following September 8, Barbieri made his solemn profession and took the name Antonio María. He then attended Capuchin houses of study and the Pontifical Gregorian University in Rome. Barbieri was ordained on December 17, 1921, and obtained his doctorate in theology from the Gregorian on July 9, 1923. He declined a professorship at a prestigious university in Rome and returned to Uruguay, where he served as a pastor in the local Capuchin friary. He was elected superior of this mission in 1931 and re-elected five years later. 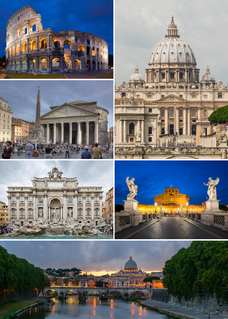 The Pontifical Gregorian University is a higher education ecclesiastical school located in Rome, Italy. It was originally a part of the Roman College founded in 1551 by Ignatius of Loyola, and included all grades of schooling. 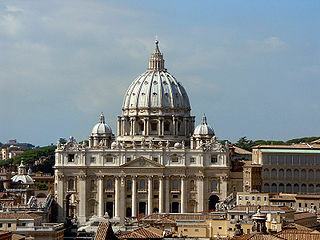 The university division of philosophy and theology of the Roman College was given Papal approval in 1556, making it the first university founded by the Society of Jesus (Jesuits). In 1584 the Roman College was given a grandiose new home by Pope Gregory XIII, after whom it was renamed. It was already making its mark not only in sacred but also in natural science. Doctor of Theology is a terminal degree in the academic discipline of theology. The ThD is an advanced research degree equivalent to the Doctor of Philosophy. On October 6, 1936, Barbieri was appointed Coadjutor Bishop of Montevideo and Titular Bishop of Macra. He received his episcopal consecration on the following November 8 from Archbishop Filippo, with Archbishop Giovanni Aragone and Bishop Alfredo Violas serving as co-consecrators. A coadjutor bishop is a bishop in the Catholic, Anglican, and (historically) Eastern Orthodox churches whose main role is to assist the diocesan bishop in the administration of the diocese. The coadjutor is a bishop himself, although he is also appointed as vicar general. 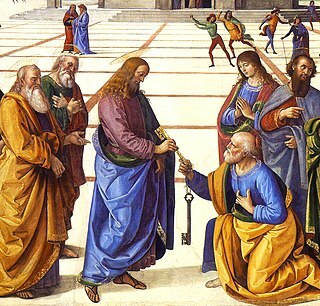 The coadjutor bishop is, however, given authority beyond that ordinarily given to the vicar general, making him co-head of the diocese in all but ceremonial precedence. In modern times, the coadjutor automatically succeeds the diocesan bishop upon the latter's retirement, removal, or death. Barbieri succeeded Aragone as Archbishop of Montevideo on November 20, 1940. 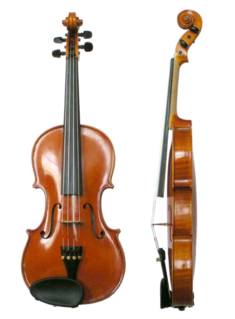 Besides his skill in theology, he was also a noted historian, violinist, and essayist. Barbieri was a close associate of Carlos Carmelo Vasconcellos Motta when the first episcopal conferences of Latin American bishops began in the middle 1950s. Pope John XXIII created Barbieri Cardinal Priest of S. Crisogno in the consistory of December 15, 1958, and he thus became the first Uruguayan cardinal. Carlos Carmelo Vasconcellos Motta was a long-serving cardinal. Until Eugênio de Araújo Sales surpassed him in 2005, he was the longest-serving Brazilian cardinal, and during his cardinalate the Church in Brazil underwent tremendous expansion, involving the development of many new movements that were to develop after he had largely disappeared from the scene. 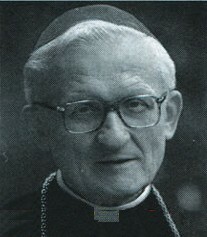 He was one of the cardinal electors in the 1963 conclave, participated in the Second Vatican Council (1962–1965), and during the 1960s was recognised for his long periods of service as a theologian and historian with his promotion to the Instituto Histórico y Geográfico del Uruguay (Historical and Geographical Institute of Uruguay). Barbieri resigned as Montevideo's archbishop on November 17, 1976, after thirty-five years of service. When he turned eighty in 1972, however, the Cardinal was not permitted to attend any future conclaves, and he died quietly less than a year into Pope John Paul II's pontificate, at age 86. 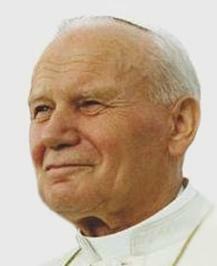 Pope John Paul II was visible head of the Catholic Church and sovereign of the Vatican City State from 1978 to 2005. Jorge (Liberato) Urosa is a Venezuelan Cardinal of the Roman Catholic Church. He was Archbishop of Caracas from 2005 to 2018. He was made a cardinal in 2006. Joseph Wendel was a German Cardinal of the Roman Catholic Church who served as Archbishop of Munich and Freising from 1952 until his death, and was elevated to the cardinalate in 1953 by Pope Pius XII. Joseph Höffner was a German cardinal of the Roman Catholic Church. He served as the Archbishop of Cologne from 1969 to 1987 and was elevated to the cardinalate in 1969. Alexandre do Nascimento is an Angolan Cardinal of the Catholic Church. He served as Archbishop of Luanda from 1986 to 2001, and was elevated to the cardinalate in 1983. Carlos María Javier de la Torre y Nieto was an Ecuadorian cardinal of the Roman Catholic Church. Archbishop of Quito, he was elevated to the cardinalate in 1953 by Pope Pius XII, the first Ecuadorian to be admitted to the College of Cardinals. Paolo Romeo STL JCD is a Cardinal and Archbishop emeritus of Palermo. He was appointed to the see of Palermo by Pope Benedict XVI on 19 December 2006. 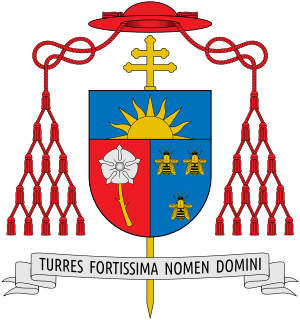 José María Bueno y Monreal was a Spanish Cardinal of the Roman Catholic Church who served as Archbishop of Seville from 1957 to 1982, and was elevated to the cardinalate in 1958. Juan Francisco Fresno Larraín was a Chilean cardinal of the Roman Catholic Church. He served as Archbishop of Santiago de Chile from 1983 to 1990, and was elevated to the Cardinalate in 1985. José María Caro Rodríguez was a Chilean Cardinal of the Roman Catholic Church. He served as Archbishop of Santiago from 1939 until his death, and was elevated to the cardinalate in 1946 by Pope Pius XII. Teodósio Clemente de Gouveia was a Portuguese Cardinal of the Roman Catholic Church, who served as Archbishop of Lourenço Marques in Mozambique from 1940 until his death, and was elevated to the cardinalate in 1946 by Pope Pius XII. 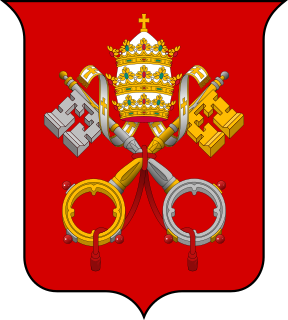 Antonio Poma was an Italian Cardinal of the Catholic Church. He served as Archbishop of Bologna from 1968 to 1983, and was elevated to the cardinalate in 1969. Antonio Vico S.T.D. J.U.D. was a Cardinal of the Roman Catholic Church and Prefect of the Congregation of Rites. Francisco Robles Ortega is a Mexican Cardinal of the Catholic Church, having been elevated to the cardinalate in 2007. He currently serves as Archbishop of Guadalajara. Cardinal Robles had previously served as archbishop of Monterrey from 2003 to 2011. He is also, as of November 2012, the incoming president-elect of the Roman Catholic Mexican Episcopal (Bishops') Conference, to replace the outgoing president, Archbishop Carlos Aguiar Retes, who is the Metropolitan Archbishop of the Roman Catholic Archdiocese of Tlalnepantla. Estanislao Esteban Karlic is an Argentine Cardinal of the Catholic Church. He served as Archbishop of Paraná from 1986 to 2003, and was elevated to the cardinalate in 2007. Giuseppe Francica-Nava de Bontifè was an Italian Cardinal of the Catholic Church who served as Archbishop of Catania from 1895 until his death, and was elevated to the cardinalate in 1899. José Manuel Estepa Llaurens is a cardinal of the Catholic Church and Military Archbishop Emeritus of Spain.